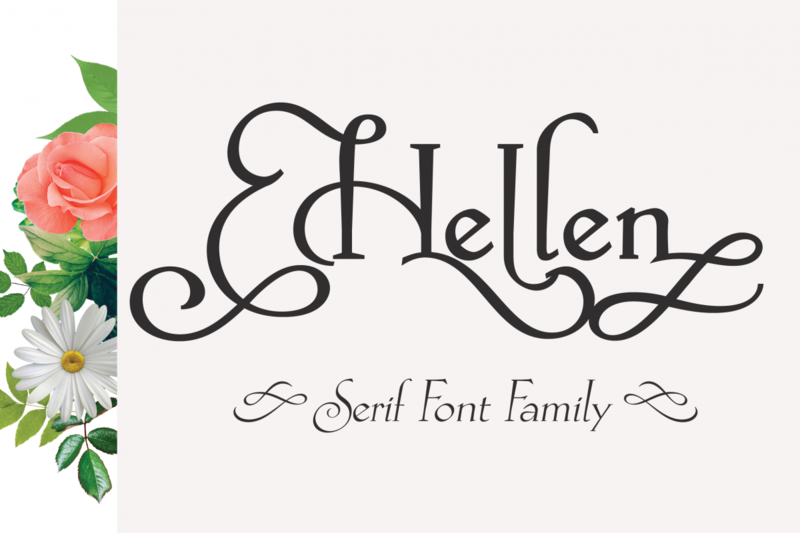 Hellen is an elegant classic serif font based on the Koch Antiqua typeface, created in 1922 by the German designer Rudolf Koch. 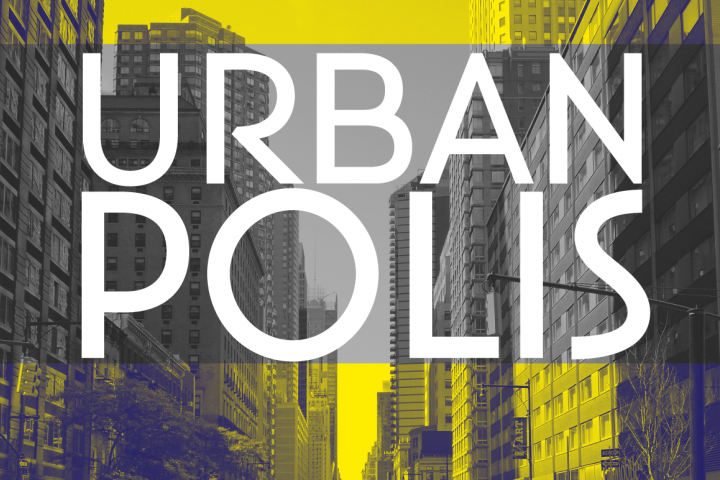 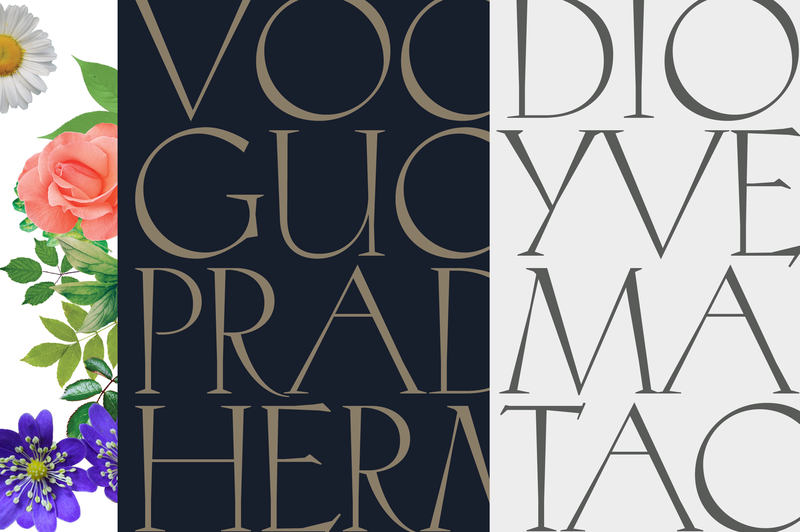 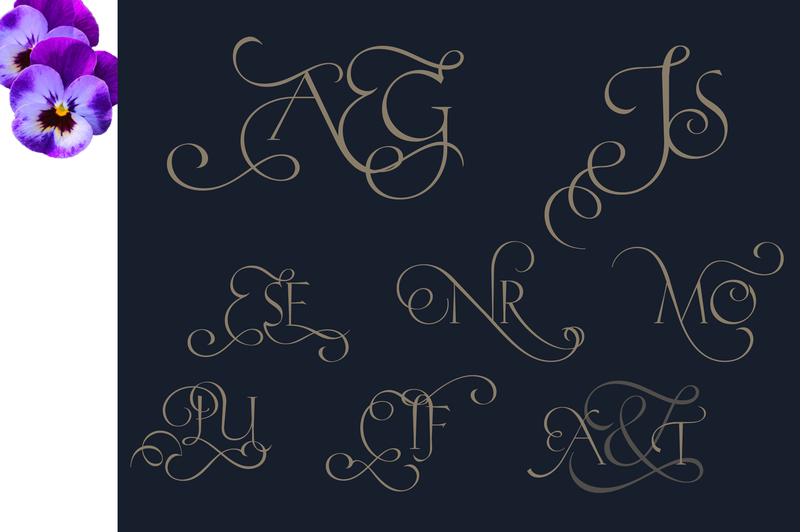 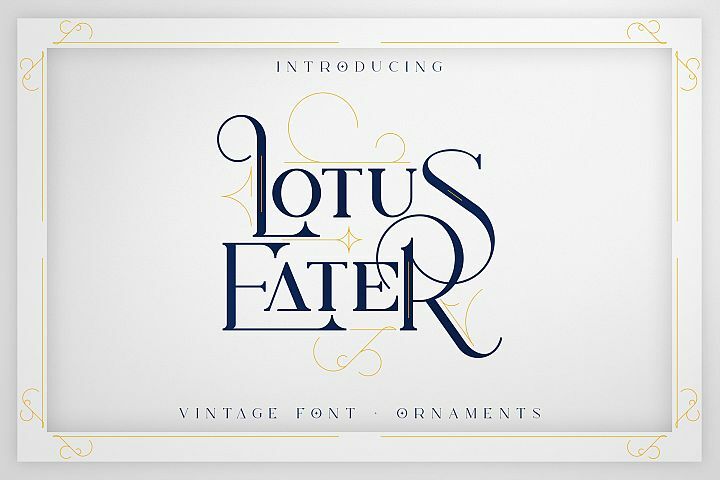 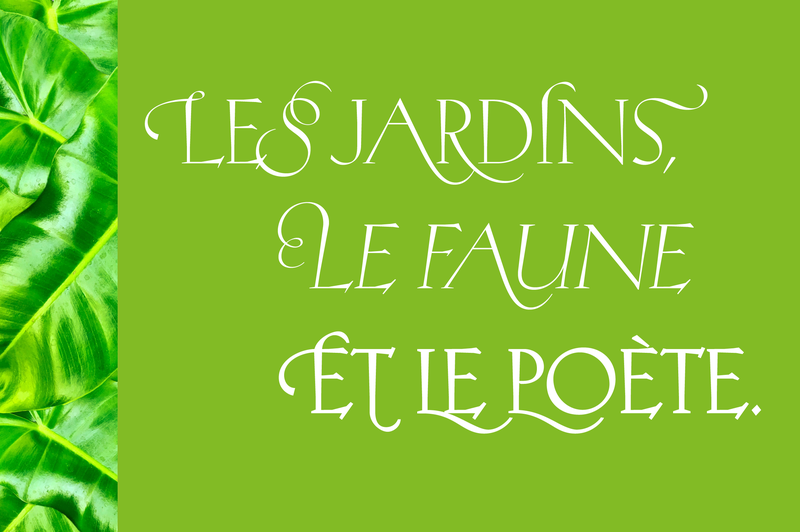 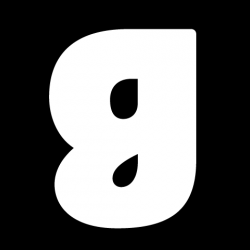 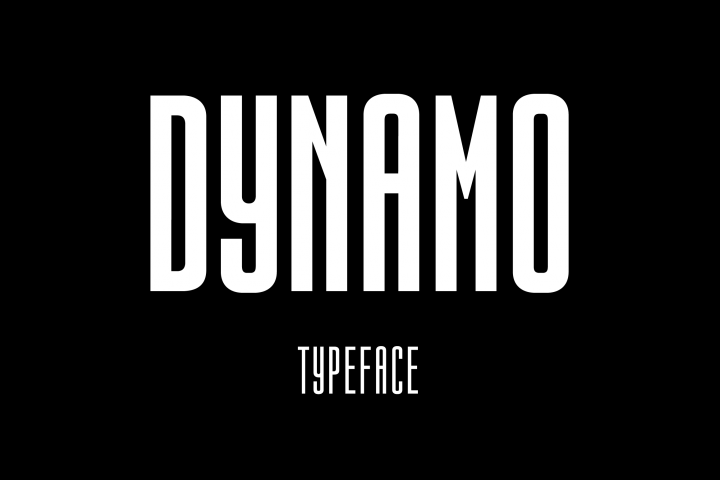 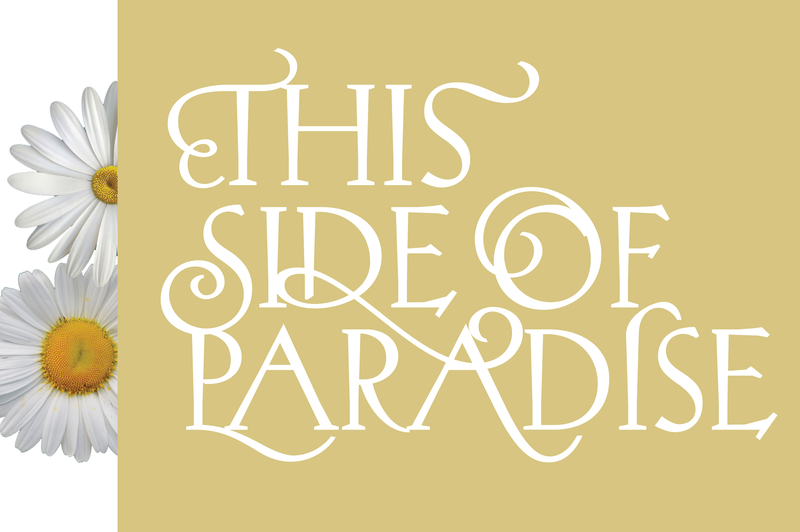 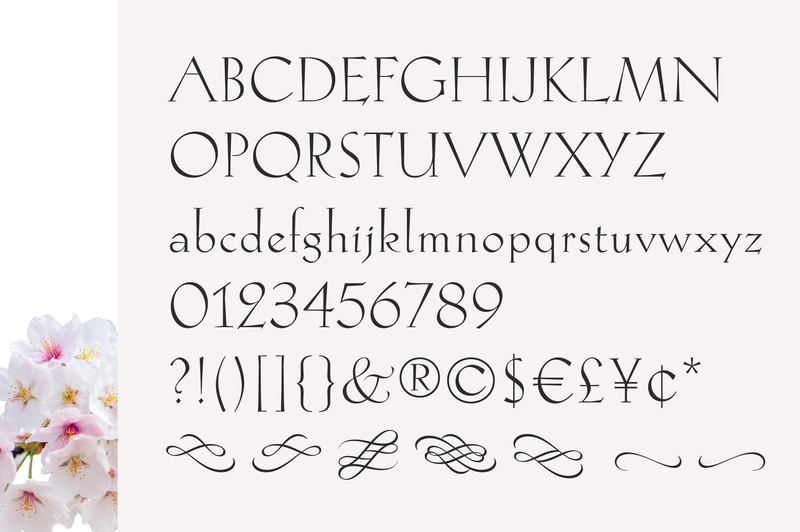 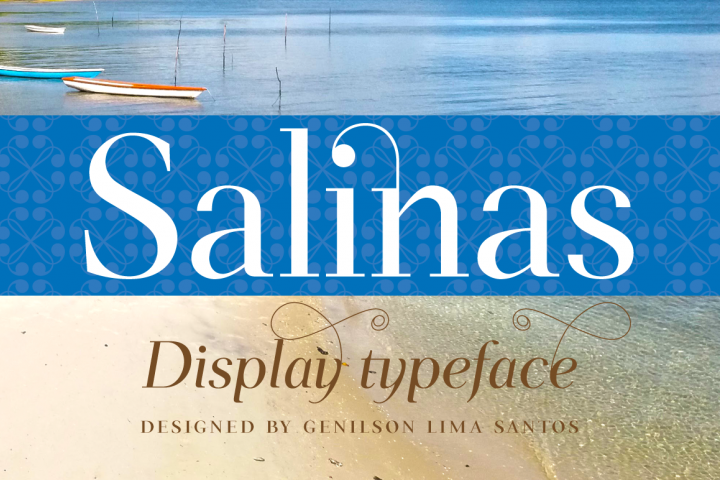 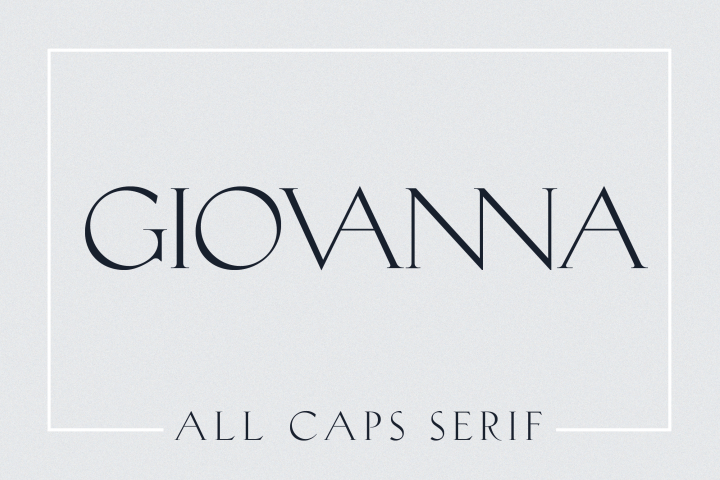 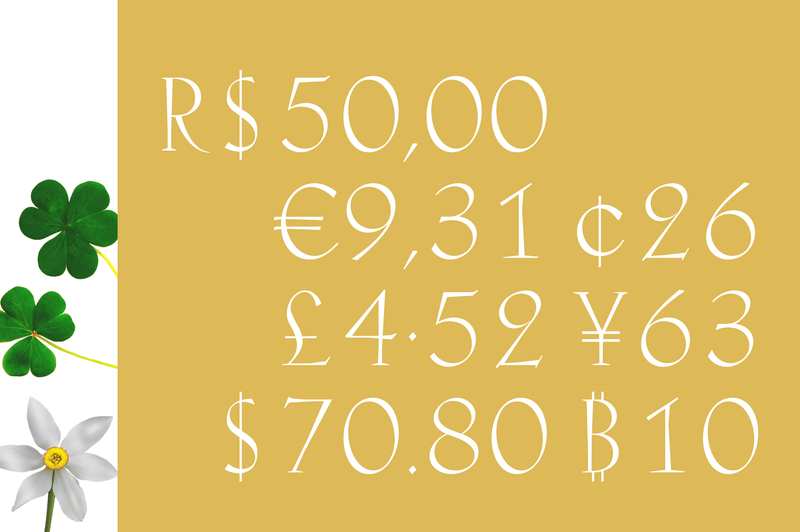 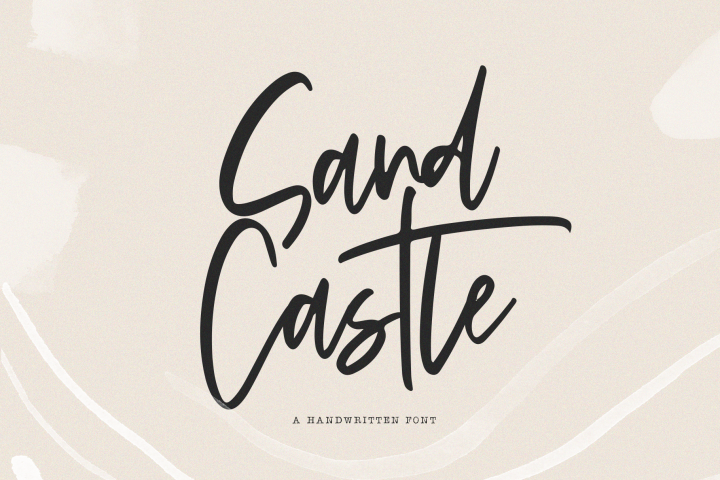 It's a delicate typeface with a low x-height, designed for decorative and display use. 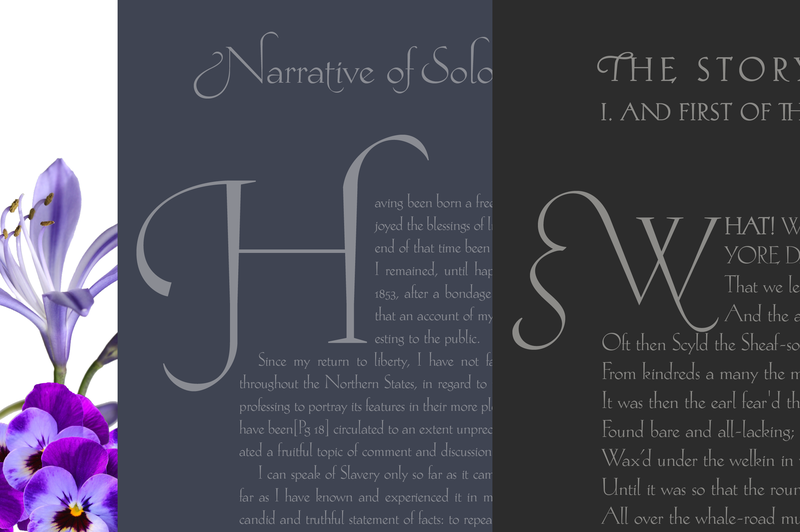 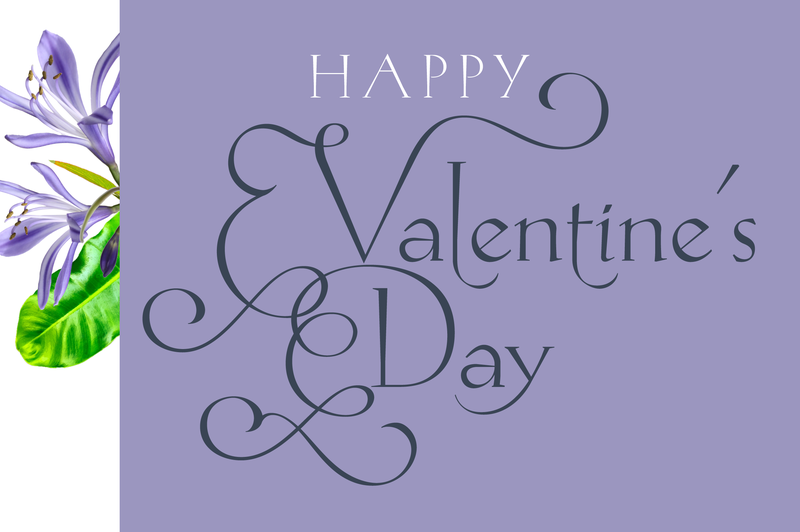 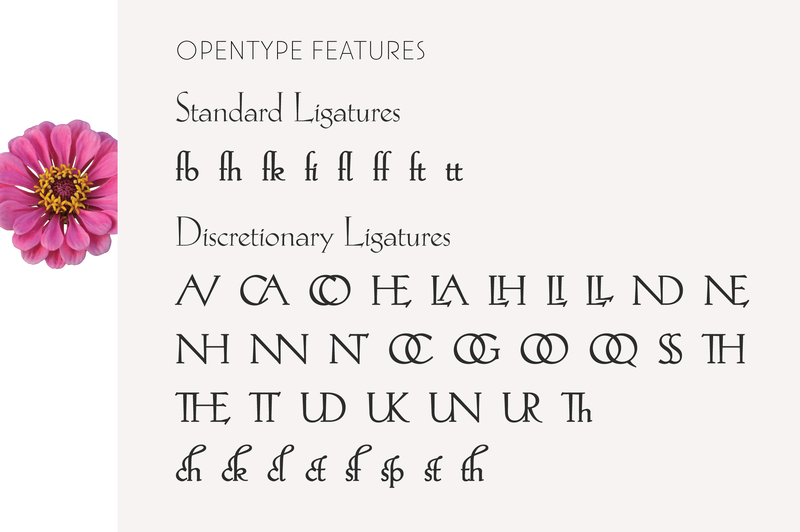 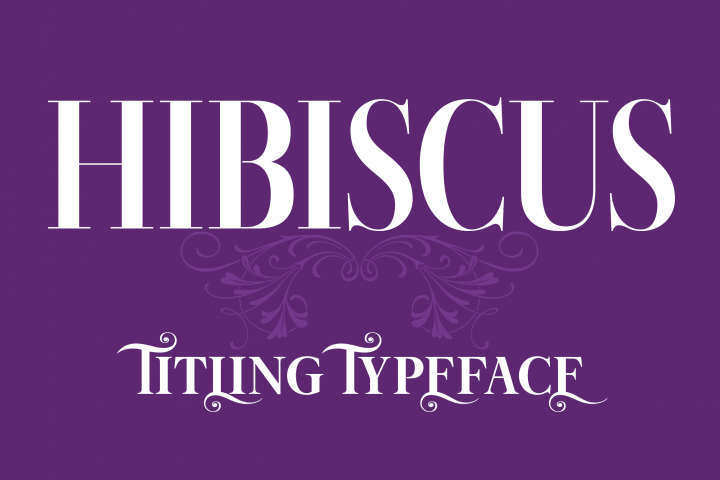 This version includes Regular, Bold e Obliques styles. 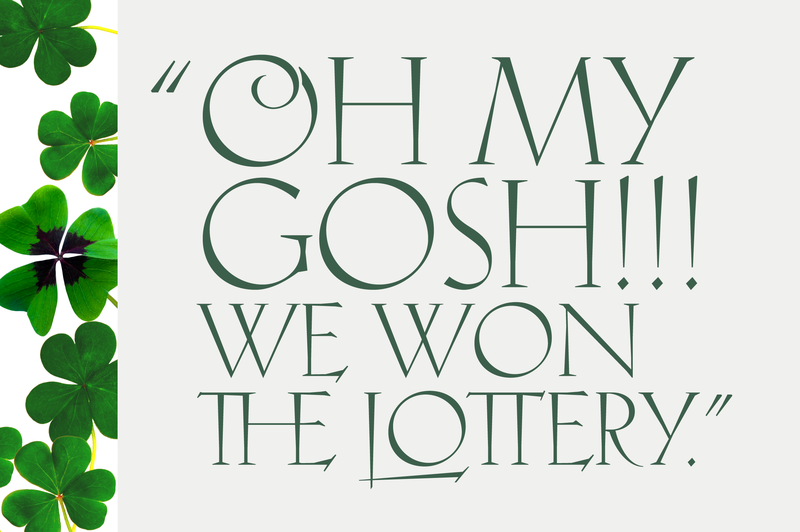 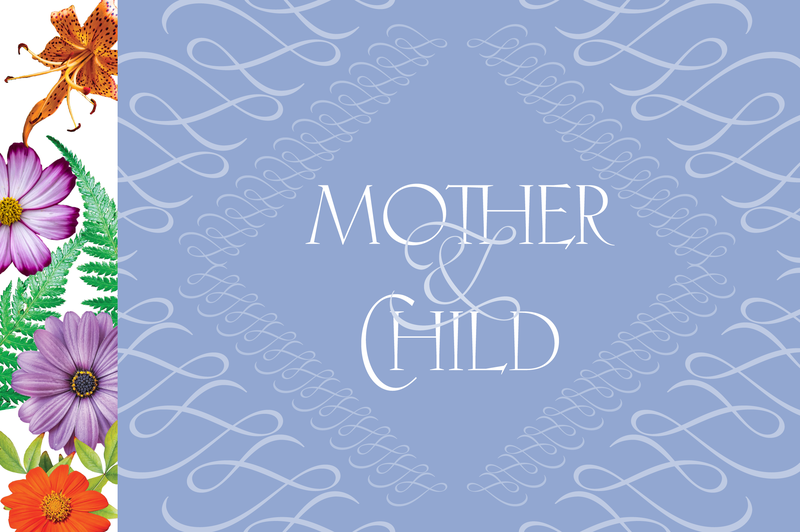 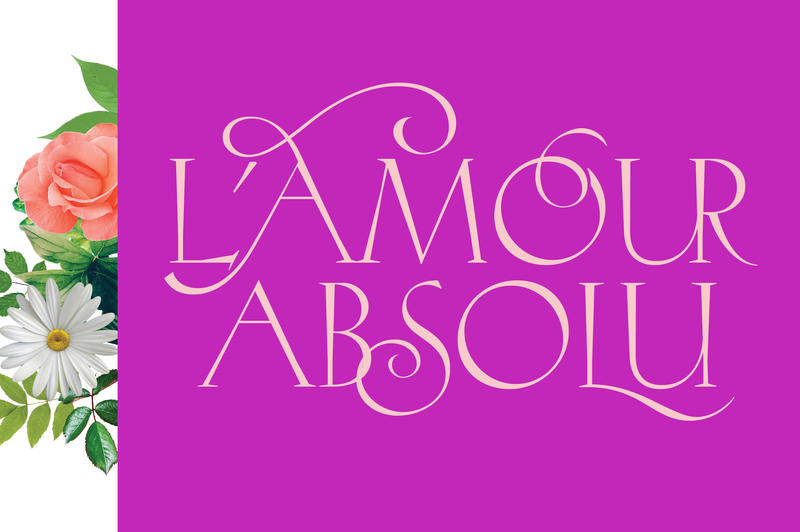 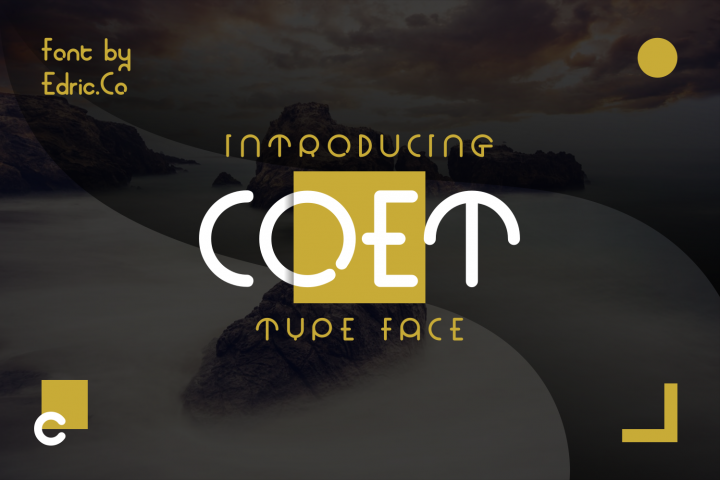 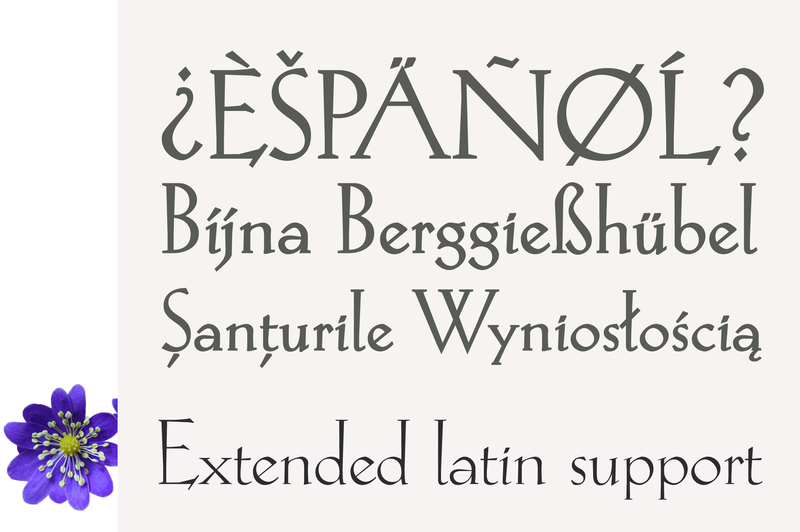 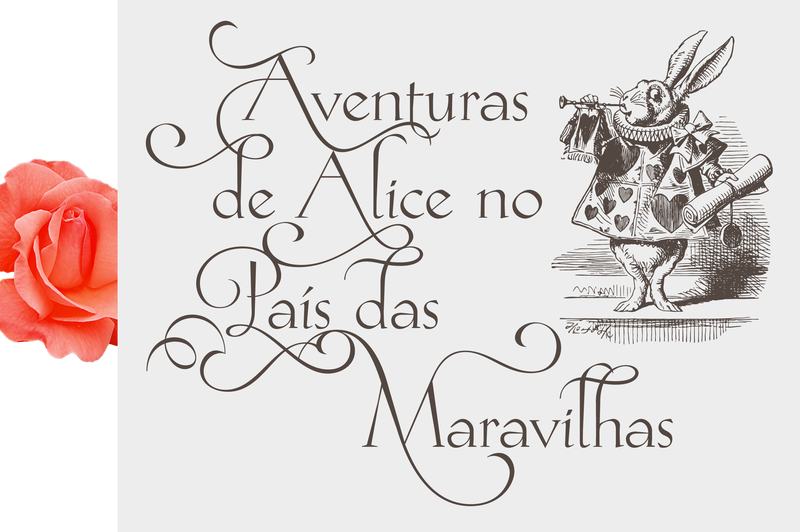 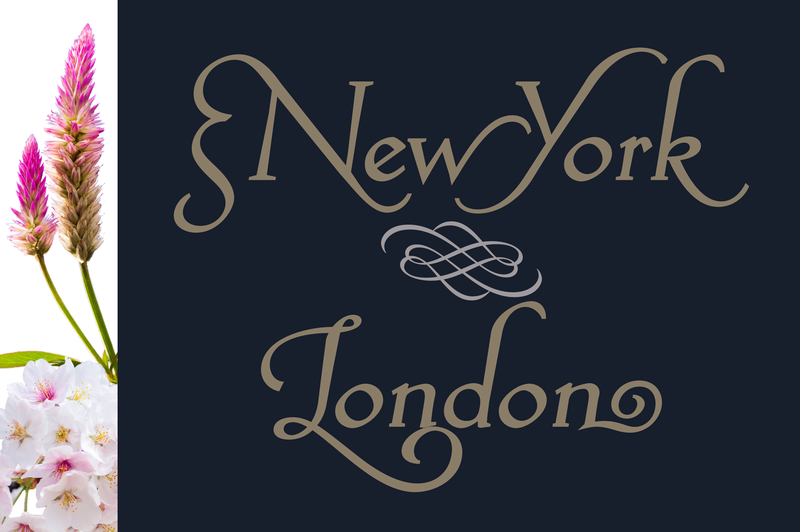 All contain multiple sets of alternates characters, swashes and ligatures. 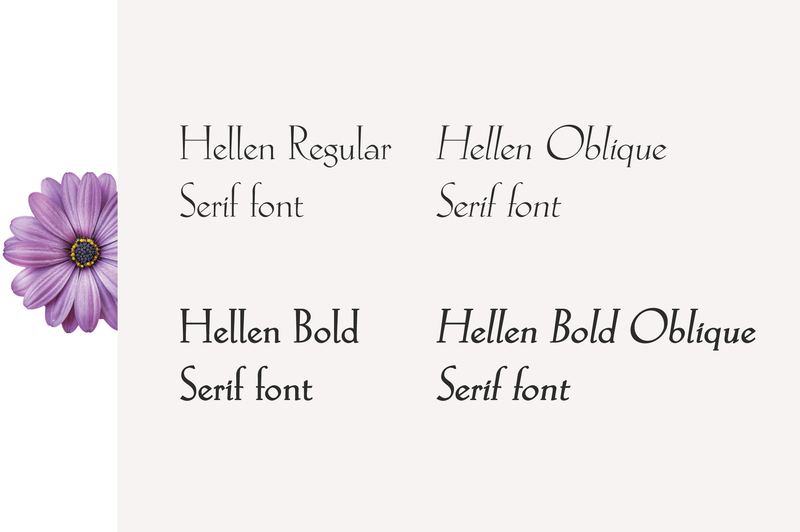 Hellen offers a wide range of possibilities. 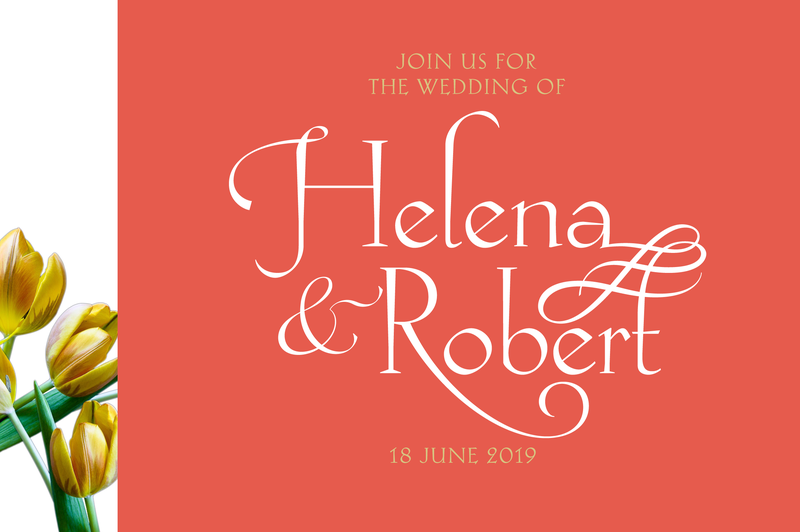 Suitable for wedding invite, book covers, headlines, logotypes, posters, letterhead, greeting card, monograms and many more. 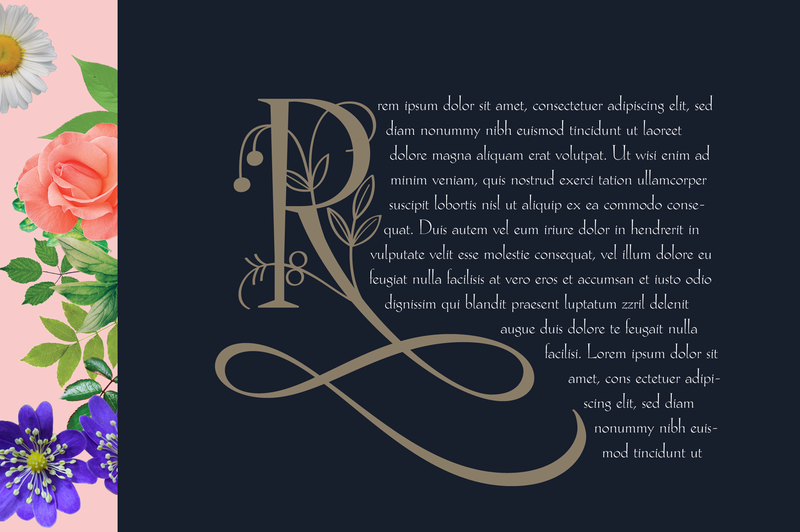 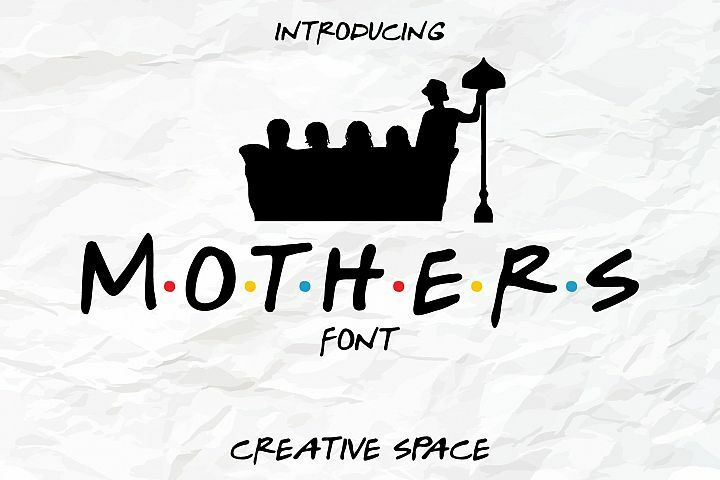 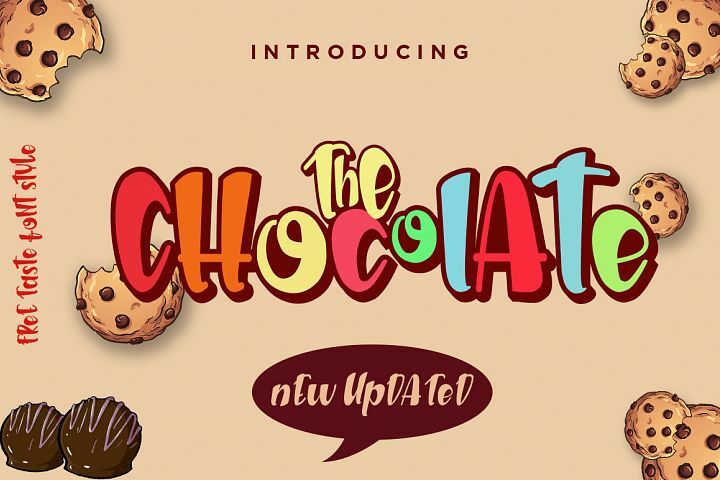 The alternates characters (swashes and ornaments) are inside fonts, but can't be accessed directly from the keyboard, you need to use Character Map (Windows), FontBook (Mac OS), Glyphs Palette or Character Set (Adobe Illustrator, Adobe InDesign, Adobe Photoshop), Insert Character docker (Corel Draw) etc. 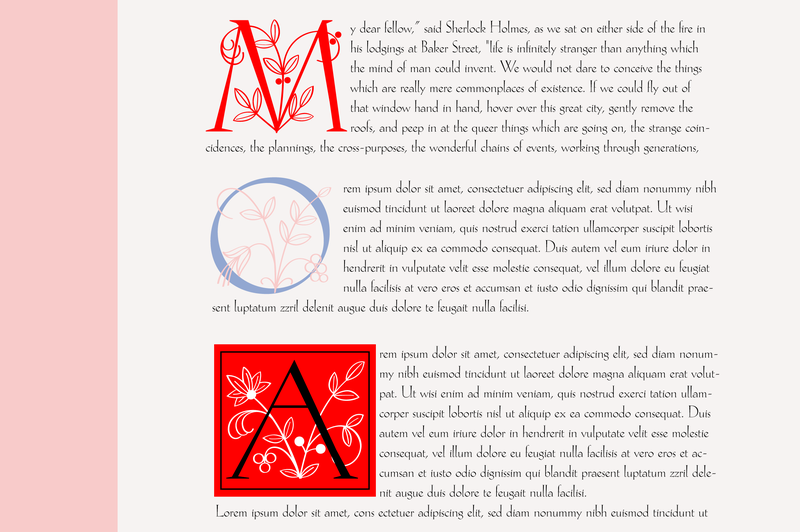 Office apps (Microsoft Word, WordPad, Notepad) can get cut off the swashes, adjusting line spacing can solve this problem. 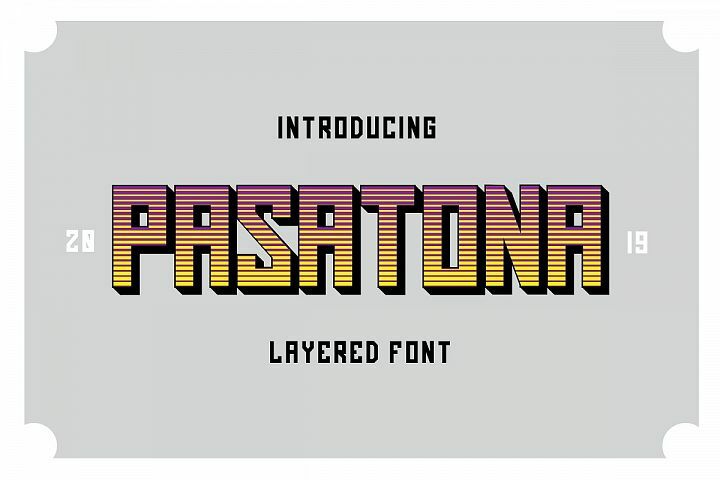 It's recommended to use a page layout software (Adobe Illustrator, Adobe InDesign, Adobe Photoshop, Corel Draw, Quark XPress, GIMP, Scribus) for the creation of design projects.